Kroger is a leading retailer that offers a wide range of home products that include- grocery, supermarket, general merchandise, retail goods and more. The American retailing company was founded by Bernard Kroger in 1883. 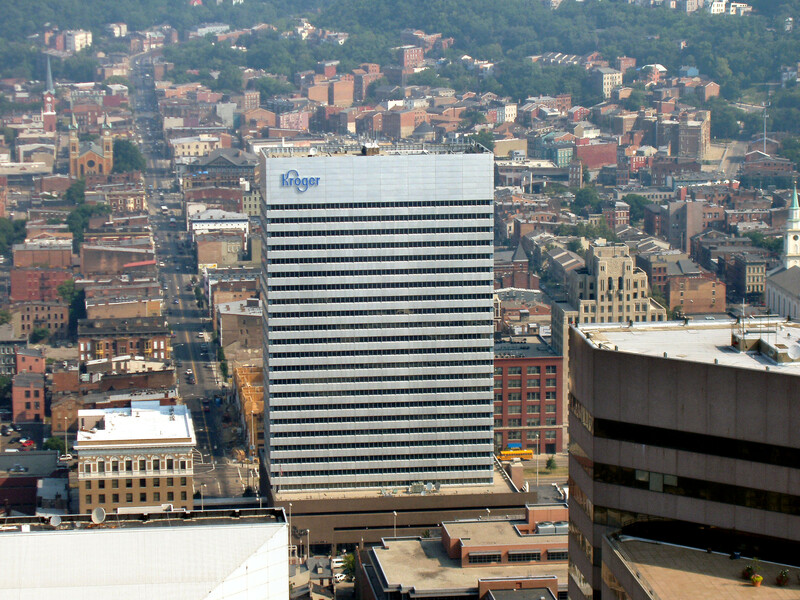 The corporate office headquarters is located in 1014 Vine Street Cincinnati, Ohio45202 United States. It employees over 339,000 associates who offer their services in the supermarkets and multi-department stores. Kroger also manages fuel centers and supermarkets. It is recognized by Forbes as the most generous company in the United States. It promotes social services that include- cancer awareness, hunger relief, breast cancer awareness and more. At company headquarters, one can find a detailed information of the Kroger’s.